Topic: "City of Houston's Future"
Parker is Houston’s 61st mayor and one of only two women to hold the City’s highest elected office. As the City’s chief executive officer, she is responsible for all aspects of the general management of the City ad for enforcement of all laws and ordinances. Parker’s accomplishments as mayor include job growth far exceeding the number of jobs lost during the recession, resulting in Houston being named the job growth capital of the nation. In addition, she bucked the trend of most other major U.S. cities by balancing four city budgets during the tough economic times without raising taxes or having to eliminate police or firefighter jobs. The mayor’s tenure also includes passage and implementation of Rebuild Houston, a pay-as-you-go comprehensive street and drainage improvement program that will provide jobs for Houstonians for years to come; voter approval of a $410 million public improvement bond program; creation of an independent organization to oversee the City’s crime lab operations; a unique sobering center for public intoxication cases; adoption of a long-term financial plan that ensures the stability of the City’s water department and reorganization of City departments to achieve cost savings and more efficient operations. She created a new City department focused on the needs of neighborhoods and the Office of Business Opportunity to help minority and women-owned small business enterprises compete for City contracts. Additionally, she won City Council approval of a Historic Preservation Ordinance that, for the first time, provides real protection for historic properties in City-designated historic districts and she issued one of the most comprehensive non-discrimination orders in the nation. Fast Company magazine selected Houston as City of the Year for 2011 and in 2010, Time magazine named Mayor Parker one the 100 most influential people in the world. She has also been the recipient of numerous awards during her career, including the 2011 Guardian of the Bay Award from the Galveston Bay Foundation, Scenic Houston’s 2010 Scenic Visionary Award and the 2010 Guardian of the Human Spirit Award from the Holocaust Museum Houston. 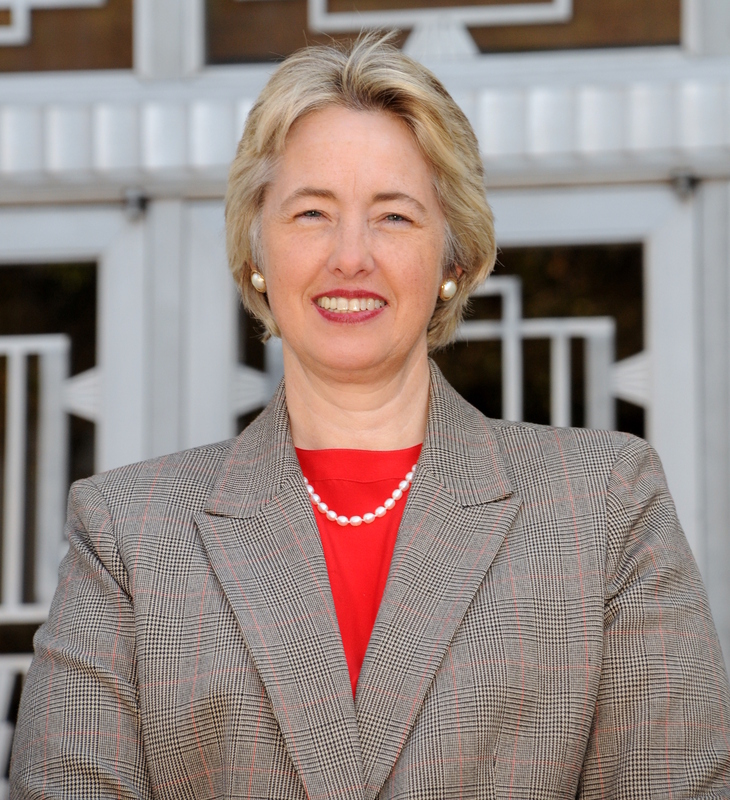 In addition to her duties as mayor, Parker is a member of President Obama’s Task Force on Climate Preparedness and Resilience and the U.S. Conference of Mayors, serves as a member of the U.S. Department of Homeland Security Secretary’s Advisory Council and on the boards of the Texas Environmental Research Consortium and Houston Galveston Area Council. She is an advisory board member of the Holocaust Museum, Center for Houston’s Future and Montrose Center. Mayor Parker is a second generation native Houstonian. She graduated from Rice University with a Bachelor of Arts Degree. In the private sector, Parker spent 20 years working in the oil and gas industry, including 18 years with Mosbacher Energy Company. She also co-owned a retail bookstore for 10 years. Parker and her life partner Kathy Hubbard have been together for more than 20 years and are advocates for adoption, with two adopted daughters and a son.